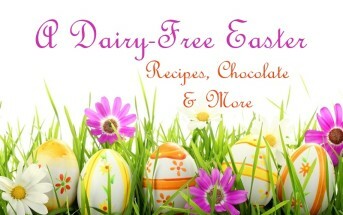 Recently, we’ve had some reader inquiries for a dairy-free gingerbread cookie recipe. Well we’ve done one better. 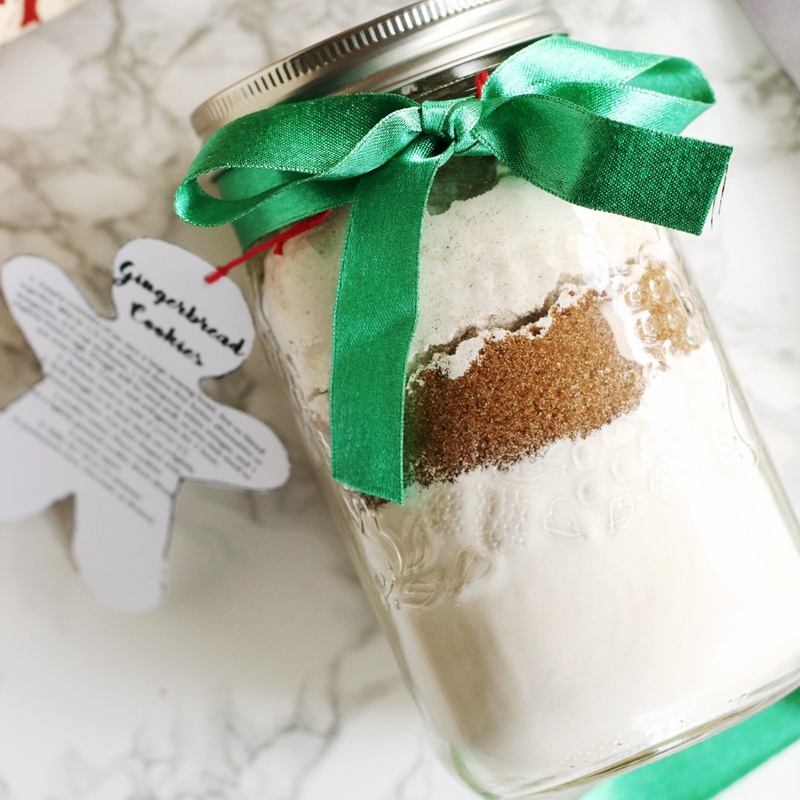 Leah has updated our Gingerbread Cookie Mix in a Jar recipe with new photos, and offered suggestions for baking them egg-free and vegan. You can gift the jars, or simply whip up some gingerbread families for your own dairy-free cookie tray! 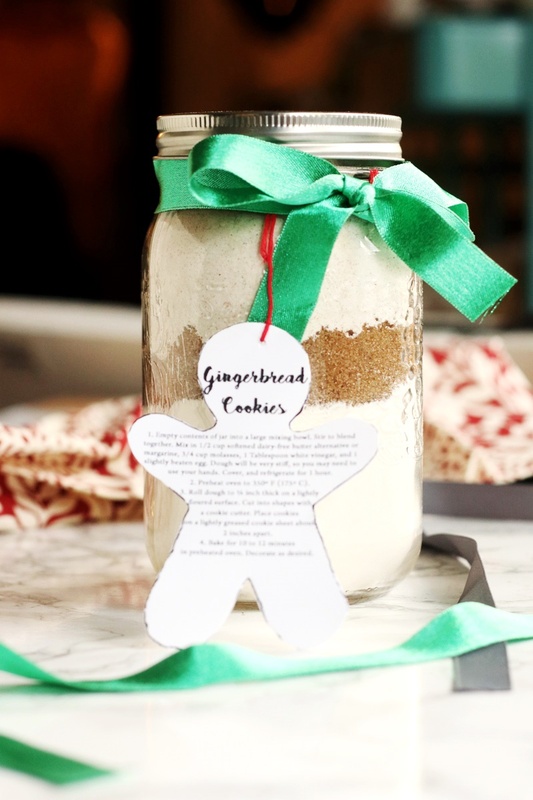 I love the way Leah attached directions to this gingerbread cookie mix in a gingerbread shape! You can also attach a gingerbread cookie cutter as another thoughtful way to complete the gift. Also, take note that this recipe makes a nice big, full batch. 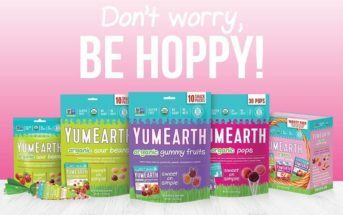 So you will need those relatively large quart-size jars that hold 4 cups of goodies. 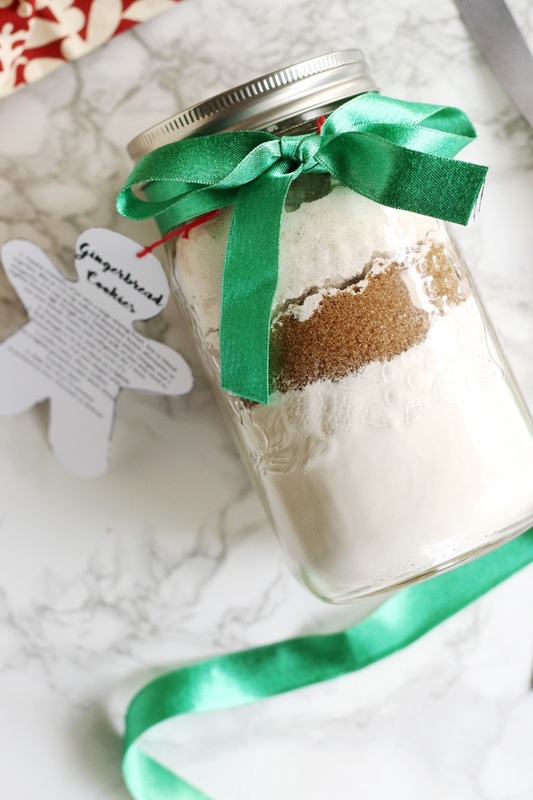 For egg-free and vegan preparation of this gingerbread cookie mix gift, Leah recommends “1 tablespoon ground flaxseed + 3 tablespoons water” or “3 tablespoons aquafaba (liquid from a can of chickpeas)”. I think 3 to 4 tablespoons of unsweetened applesauce would also work well, since it tends to be a stiff dough. Note that the Prep time is for making the gingerbread cookie mix. Add on another 10 minutes Prep and 10 minutes Cook time if baking the cookies. Mix the remaining 1½ cups flour with the ginger, cinnamon, allspice, and cloves. In a 1 quart, wide mouth canning jar, layer the ingredients starting with the flour and baking powder mixture, then the brown sugar, and finally the flour and spice mixture. Pack firmly between the layers. Attach a card to the jar with the directions below. Empty contents of jar into a large mixing bowl. Stir to blend together. Mix in ½ cup softened dairy-free buttery sticks or margarine (1 stick), ¾ cup molasses, 1 tablespoon white vinegar or apple cider vinegar, and 1 slightly beaten egg. The dough will be very stiff, so you may need to use your hands. Cover, and refrigerate for 1 hour. Preheat your oven to 350º F (175º C). Roll the dough to ¼ inch thick on a lightly floured surface. Cut into shapes with a cookie cutter. Place the cookies on a lightly greased cookie sheet about 2 inches apart. Bake for 10 to 12 minutes. Let cool completely, then decorate as desired. These are such perfect holiday gifts. We didn’t make any mixes or granola this year as we ran out of time but now I’m wishing we would have. Such a cute idea for Christmas.